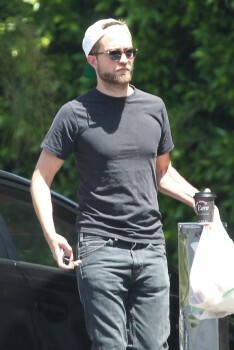 These two sure do get the munchies..
READ ALL THE DETAILS at E! 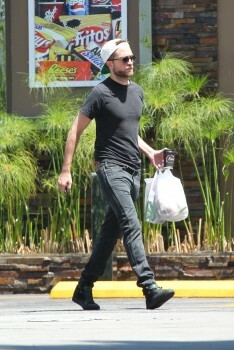 Seriously.. who looks THIS GOOD picking up snacks??.. man! 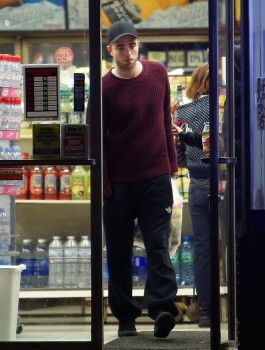 UPDATE: HQ and untagged below via Pattinsonlife. 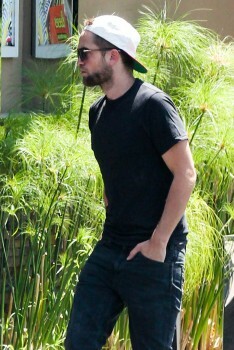 It's been a busy last few days of updates when it comes to Rob's upcoming projects. Here's the gist of it. Mission: Blacklist: Eric Maddox just told an Oklahoma TV station the film will start filming in August. Screenwriter Dylan Kussman seemed to confirm that in this tweet. You can watch the date mention around the 5:00 mark. 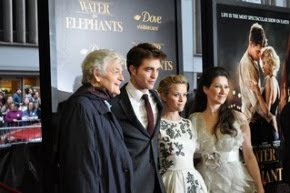 But if that timeline is correct, that would make for a very tight filming schedule for Rob, since eOne has confirmed Map to the Stars will start filming in July, and producer Cassian Elwes had mentioned a September start for Queen of the Desert. We'll find out soon enough. Speaking about Map to the Stars, eOne also confirmed they are aiming for a 2014 release. 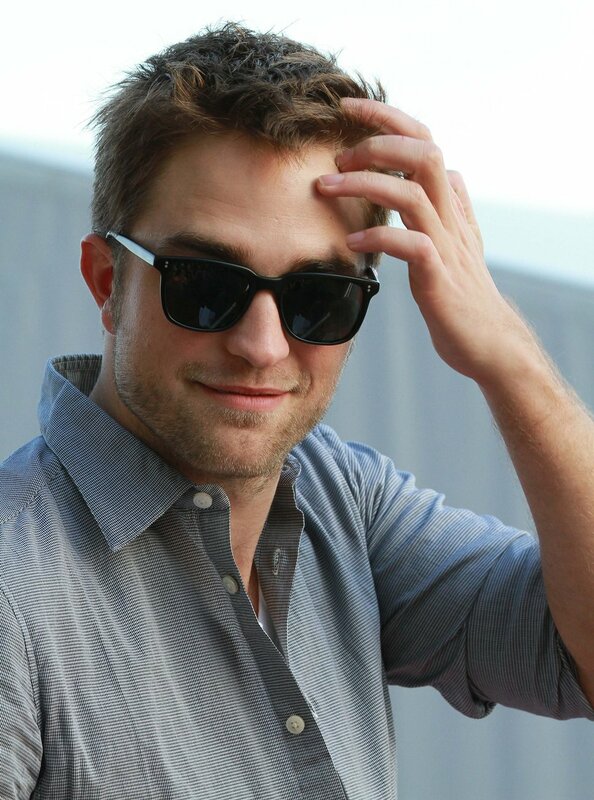 And the Map to the Stars fan site shared the names of the characters Rob and his costars will have in the film. Moving on to Queen of the Desert, news broke this week that James Franco may be taking over Jude Law's role, after he dropped out of the film. 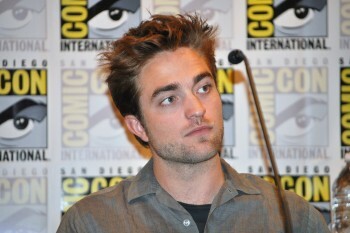 You can read the details over at Deadline Hollywood. And mystery solved! 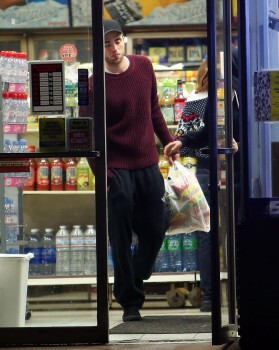 - seems Rob's trip to New York a few days ago was all about Hold on to Me. Read the scoop. Stay tuned for the latest updates as we get them. 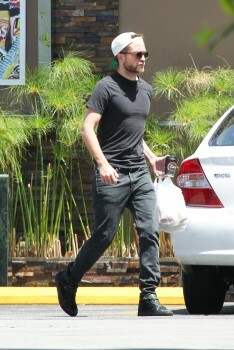 Busy time for Rob! 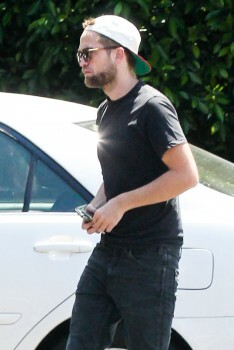 Rob Leaves LA: 'Mission: Blacklist' Bound?